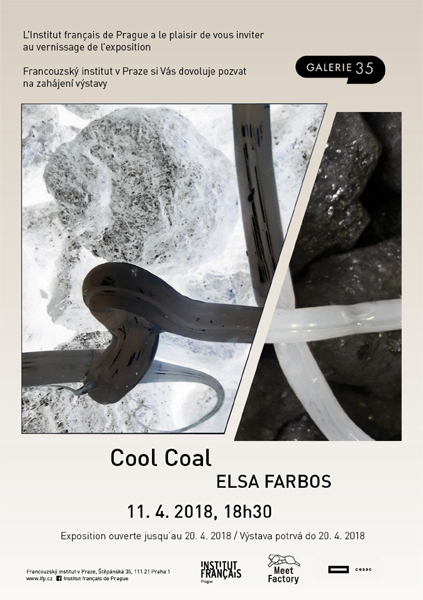 The exhibition Cool Coal displays an installation by Elsa Farbos created during her three months residency in Prague. with heat and energy, show us the cool face of this dark material. The exhibition was curated by Lucia Kvocakova and Piotr Sikora.